Today marks the next stage in the creation of DTO’s Digital Marketplace, with the release of the Beta – meaning we have started to transform how government buys digital and technology services. It is now easier for businesses to sell their services to government. 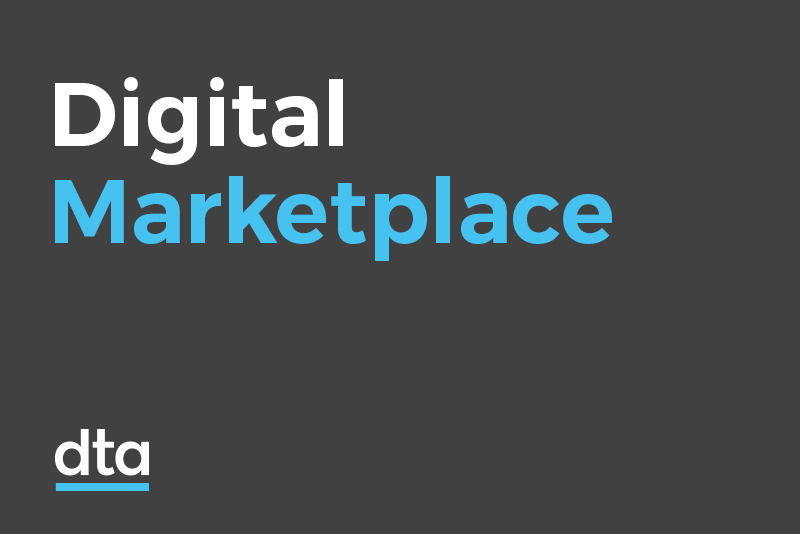 In March, we invited businesses to join DTO’s Digital Service Professionals panel – and now we have more than 220 prequalified Digital Services Firms from across Australia listed on the Digital Marketplace. Today’s Beta launch means government buyers can post briefs for requirements and sellers can respond. Collaboration and opportunities can begin. Through the Digital Marketplace – as part of the Australian Government’s National Innovation and Science Agenda– we’re providing a new and exciting platform for businesses and Government to work together in a highly creative, flexible and innovative way. The Digital Marketplace Beta provides a richer and simpler environment for technology procurement, enabling businesses, especially SMEs and start-ups, to provide specialist digital services to Government. Another key feature of the Digital Marketplace, due for launch later this year, is the Ideation platform, where government buyers will be able to launch challenges to solve digital business problems and where suppliers can pitch creative ideas to solve these problems. The development of the Digital Marketplace is ahead of schedule with the Alpha prototype having been delivered in July this year and the Beta version, announced today, completed in just five weeks. Collaboration with colleagues at the Government Digital Service in the UK contributed to this fast result. The Digital Marketplace will radically improve the way in which Government has traditionally undertaken procurement and we are excited to be at the Beta stage of its implementation.